FIFA World Cup is not far. Celebrations have started and we are all decked up to watch this legendary event. But there is an additional good news for US Roku Box users. BBC sports app will bring World Cup video streaming in Roku Box. Beeb’s Sport app will give good coverage to all Roku users with latest news and highlights. BBC has introduced a dedicated filter option for the fifa world cup. 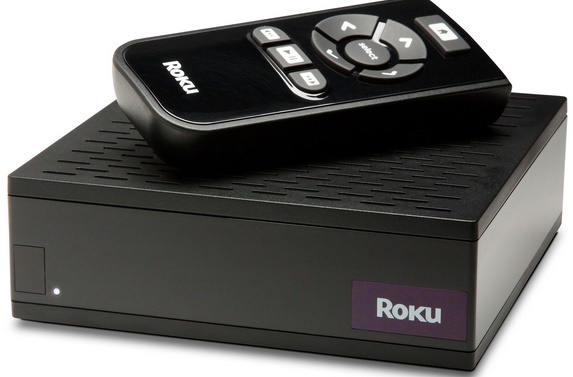 It will give access to the 31 games it’ll broadcast in its “first 24/7 World Cup.” The requirements of of Roku users is a television (an HD TV preferred to have the ultimate experience), broadband Internet connection with a speed of at least 1.5 Mbps (like DSL). Roku 3 works with HDMI equipped HDTVs. So Roku Box and BBC world will give you a great experience. We are all looking forward to the biggest football event on earth.